Fine artist and furniture designer, Amy Devers, will be on hand to expand your color and creative edge. This November Color Marketing Group has an exciting line up of world-renowned artists and speakers for our CMG 2018 International Summit in Philadelphia. Beyond the revelation of the CMG 2020+ World Color Forecast™, WE INSPIRE IN COLOR. A book smarts + street smarts double threat; Devers is armed with both formal education and practical hands-on experience. Amy Devers earned an MFA in Furniture Design from the Rhode Island School of Design, done a major stint as a chief prototype fabricator and machine shop foreman, and has spent years as an independent designer/builder of furniture, art, and interiors. As an artist, designer, maker, podcaster and Emmy Award-winning television personality, Amy Devers brings a broad design perspective to the CMG 2018 International Summit. In 2016 Devers launched Clever, a podcast about design. Consistently in iTunes top design podcasts, Devers and her cohost, Jaime Derringer, offer a window into the humanity behind the design that shapes our world through candid and revealing conversations with leading creatives from all disciplines. Active in the global design community, she travels the world as a speaker and judge of international furniture design competitions, is a regular guest critic and lecturer at academic institutions, and volunteers for arts-driven charities. A fine artist as well as a designer, Amy Devers has exhibited internationally in galleries and museums. Amy has also made a name for herself on the small screen. She has demonstrated her skills and know-how as the host of numerous television series. The show’s topics range from home improvement to high-end international design and architecture. Devers has been seen constructing her original furniture designs on DIY’s Freeform Furniture, building a viewer-spec’d log cabin on DIY’s Blog Cabin, carpenter-ing outrageous makeovers on TLC’s hit Trading Spaces, and traveling the world profiling the world’s leading designers and architects on Ovation’s Designer People. 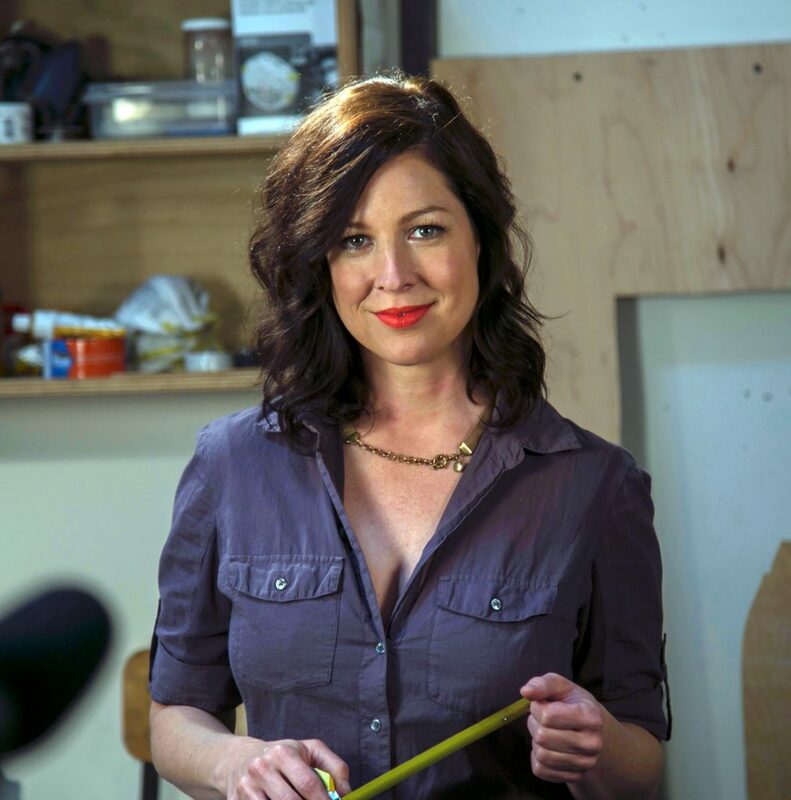 She has also been seen as the host and designer on A&E’s popular landscape makeover show, Fix This Yard, and design/building solutions for deserving families on OWN’s Emmy Award-winning Home Made Simple. You won’t want to miss this opportunity to hear Amy Devers in person. Learn more. FAMOUS AS THE BIRTHPLACE OF LIFE, LIBERTY, AND THE PURSUIT OF HAPPINESS, PHILADELPHIA IS THE LOCATION FOR THIS YEAR’S INTERNATIONAL SUMMIT. The location for this year’s International Summit, November 8th through 11th is the Sheraton Philadelphia Downtown Hotel. It is located just two blocks from the Pennsylvania Convention Center and in walking distance of Love Park. Other easy to get to attractions are the Franklin Institute and the Philadelphia Museum of Art. The Sheraton Philadelphia Downtown Hotel is surrounded by the city’s cultural and corporate headquarters.